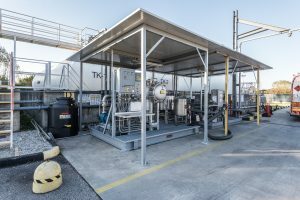 AMA is a privately owned Italian company specializing in the design and manufacture of aviation fuels handling systems. Our products range from bulk fuel installations for rapid deployment up to semi-permanent and permanent solutions for JET A-1 and AVGAS. 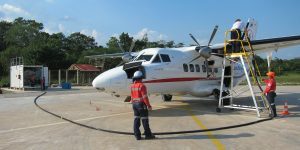 We provide containerized, underground, aboveground and skid mounted solutions for fuel storage, transfer and aircraft refuelling. 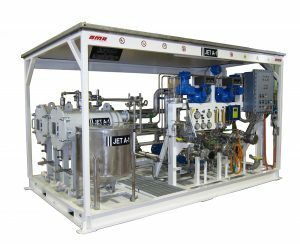 AMA Depot Facilities and Fuelling Equipment meet the latest JIG Standards and EI recommended practices. AMA’s systems are integrated with first quality COTS products meeting specific international standards. 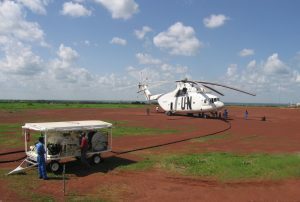 Our experience and credibility have been gained over 30 years in the field of the design, manufacture and supply of equipment, enhanced by logistic support. 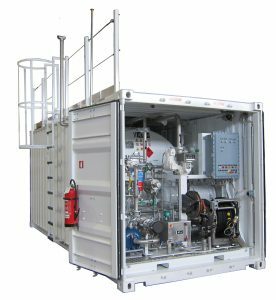 AMA’s horizontal cylindrical storage tanks are available in various capacities up to 100’000 L. Depending on the required fuel depot capacity, the storage tanks can be configured for ‘in parallel’, ‘stand alone’ and/or ‘skid mounted’ configuration. AMA’s Loading – Unloading System “LUS” is a consolidated unit complete with all elements required to transfer aviation fuel into holding tanks – transport tanks. 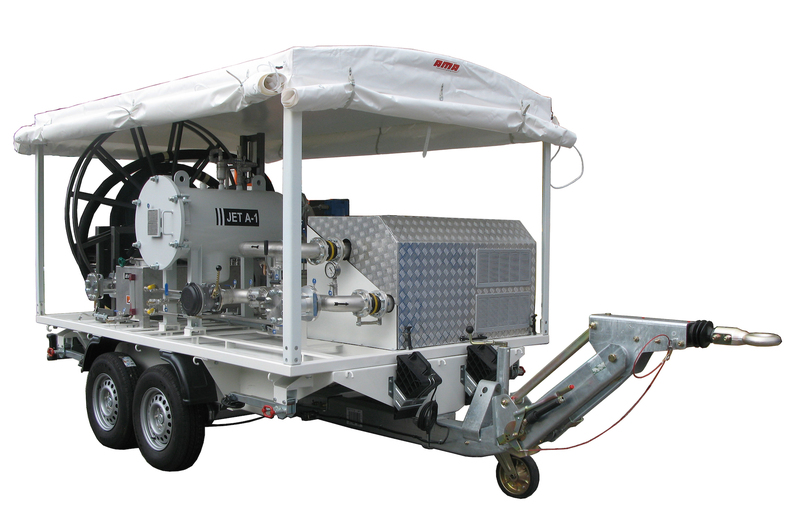 The LUS general design includes separate lines for fuel unloading and loading, each fitted with self priming pump, filter water separator and ancillaries. 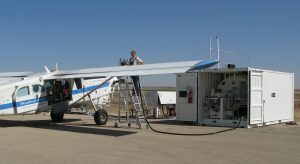 It can be configured for aircraft refuelling as well.